Revolutionising our ability to diagnose diseases, our high-quality ultrasound machine gives a much more detailed image of the insides of organs. Before we started using ultrasound, the only way to see inside patients, other than to operate, was to take x-rays, which often requires sedation or anaesthesia. Though this is still important in diagnosis, ultrasound is performed easier and is able to be carried out with animals fully conscious. What's more, it allows us to look at the flow of blood inside organs, particularly the heart. Allowing us to perform an assortment of blood tests, this state-of-the-art machine means that we are able to pick up on any early signs of liver and kidney disease or diabetes. It enables treatment to be started quickly, meaning that the progress of the disease will be slowed down. Furthermore, it allows us to safely prescribe certain drugs or anaesthetics. We recommend older animals, where kidney and liver function might not be as good, to be tested before we anaesthetise them. Monitoring basic salt levels in blood, which is essential for life, our electrolyte analyser is used for the observation of very ill and hospitalised animals. We have invested in an exciting new piece of equipment to support us with our already superb track record for monitoring anaesthetics. Our new multi-parameter helps us to monitor ECG, blood pressure, oxygen saturation, temperature and expired carbon dioxide whilst your pet is under anaesthetic and monitored by one of our qualified nurses. Dental problems may cause your pets to suffer great pain, often resulting in difficulty eating and infection spreading throughout the body. Preventative dental care is an essential part of keeping your pet healthy. However, it only works effectively when the teeth are clean to start with. Our top-quality dental machine has massively improved the level of dental work we do. It enables us to use ultrasonic waves to remove tartar and plaque from teeth and polish the surfaces afterwards to slow down the build up of tartar. 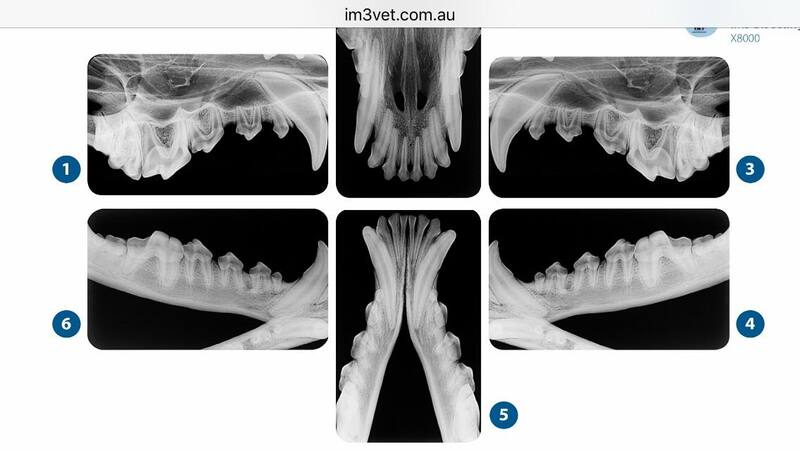 If during dentals, the vet is concerned about any teeth, we can now take dental x-rays (just like human dentists do with us!). This allows us to see hidden damage beyond the gumline, see retained roots from teeth that have previously broken off, better assess teeth that may need to be extracted, and plan extractions. Unlike many other veterinary practices, we are proud to have the addition of sevoflurane anaesthetic in our clinic. With an outstanding safety record, sevoflurane is an anaesthetic gas used to keep animals asleep, and also in some cases to induce anaesthesia. It means that patients are able to go to sleep and wake up more quickly, with the depth of anaesthesia being controlled more accurately. When your pet comes round from their anaesthetic, they'll feel better and get their full co-ordination back much sooner than if they were simply under a general anaesthetic. We must stress that we do not insist on using this, except in very high-risk cases such as elderly or seriously ill patients. Our ultra-modern x-ray machine, together with our mobile, tilting x-ray table, enables us to obtain high-quality images of our patients. From small pets such as snakes and hamsters to larger ones like great danes, this is necessary in the diagnosis of a number of diseases, including heart enlargements, tumours, and foreign bodies in the gastrointestinal tract. It is also used to check for broken bones or pneumothorax after an accident. Measuring the electrical activity of the heart, our portable ECG machine is often used without your pet needing to be sedated or anaesthetised. Its main purpose is to provide our vets with vital information, without putting your beloved animal under any risk. It detects arrhythmias, as well as providing details about the size of the heart and its individual chambers. As it monitors the heartbeat, we are able to gather valuable information. High blood pressure is increasingly recognised as a major cause of disease and organ damage in animals, especially older ones or those with kidney problems and hyperthyroidism. Detecting it early is important, as we aim to prevent more damage being caused while treating the underlying issue. Our blood pressure monitor is similar to those used for people, with an inflatable cuff placed around the leg of your pet. The higher the blood pressure, the more pressure is needed in the cuff to stop blood flow. We also use a high-tech doppler ultrasound probe to detect when blood flow in the lower leg has been stopped. This is an easy and pain-free procedure that provides us with vital information.